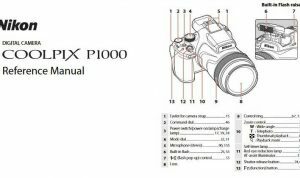 Nikon Coolpix 5000 Manual is aimed to fulfill the needs toward information of both technical or instrumental issue among this digital camera product especially for Nikon Coolpix 5000. Nikon Coolpix 5000 has design with a compact metal body, extending lens and flip-out and twist LCD surprised quite a few Coolpix aficionados. It was enters into new 5 megapixel market as only the fourth such camera announced. Nikon Coolpix 5000 is aimed at the prosumer market, carrying a slew of manual features, a large amount of image processing controls as well as details such as the AE / AF lock button, command dial and flash hotshoe. When Nikon Coolpix 5000 was firstly released to the market? 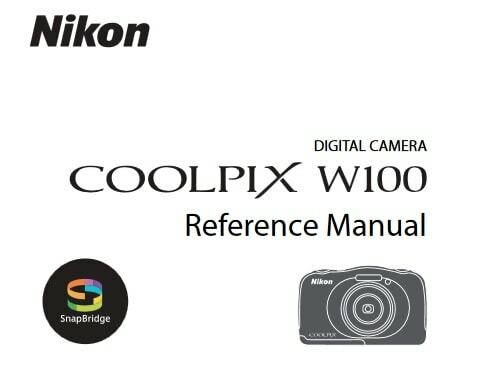 How much the price when Nikon Coolpix 5000 firstly released? Nikon Coolpix 5000 is a 5-megapixel digital camera from Nikon’s Coolpix series. It was announced September 18, 200. 5-megapixel CCD delivering image resolutions as high as 2,560 x 1,920 pixels. Real-image zoom optical viewfinder and 1.8-inch color LCD monitor with swivel design. 3x, Nikkor 7.1-21.4mm lens, equivalent to a 28-85mm lens on a 35mm camera. Automatic and manual focus control. Maximum aperture of f/2.8-4.8 depending on zoom setting. Optional noise reduction for shots longer than 1/4 second. Auto sensitivity or ISO equivalents of 100, 200, 400, and 800. “Clear Image Mode” for reduced noise in low-resolution images. Built-in flash with five settings. Images and movies stored to CompactFlash Type I or II memory cards. Uncompressed TIFF, JPEG, and Motion JPEG file formats. In the first release, The Nikon Coolpix 5000 pricing set at about $1099.00 body-only. Now, if you’re interested to own this compact digital camera device, you can get it in several online stores by paying $189.99 for Nikon Coolpix 5000 5MP Digital Camera with 3x Optical Zoom of the used product. 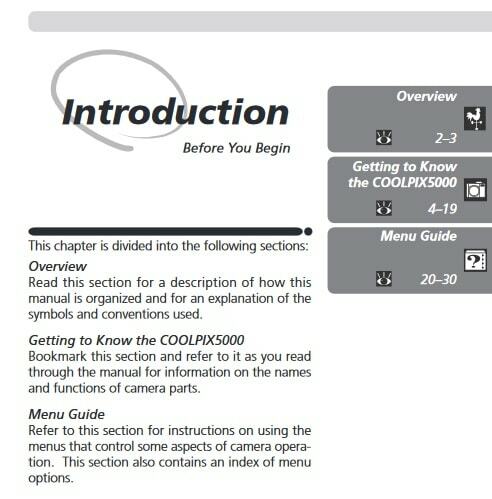 Feel free to download the nikon coolpix 5000 manual user guide at below.